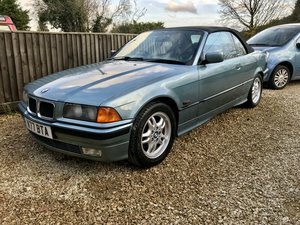 Selling my 1996 BMW 320i Convertible. 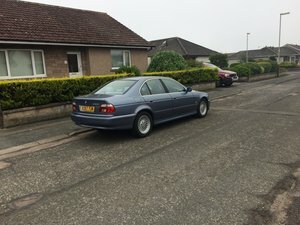 95000miles, in reasonable condition. 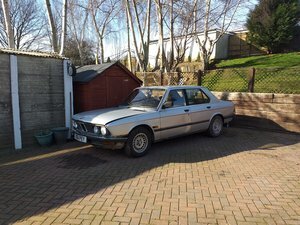 Engine and gearbox runs smooth. 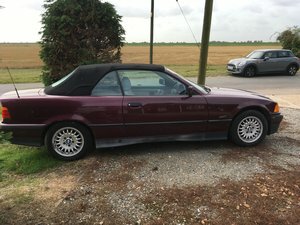 Convertible roof stopped working and needs some TLC. 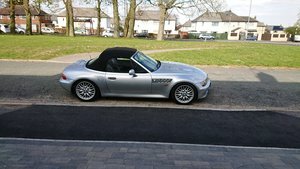 Roof can still folded manually however. 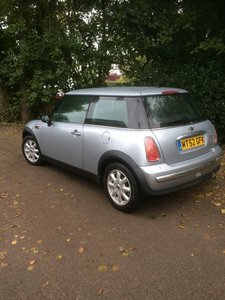 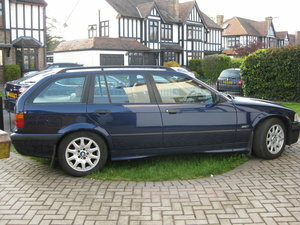 Blue, 118,000 miles, full service history, new MOT, beige leather seats, sun roof. 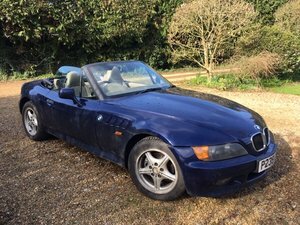 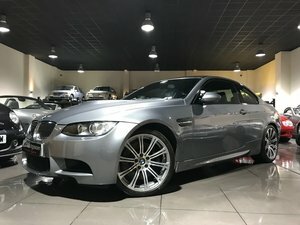 Owned 8 years, previously with a friend for 9 years, all receipts/MOTs for 20 years. 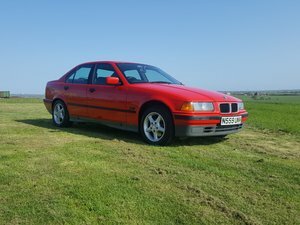 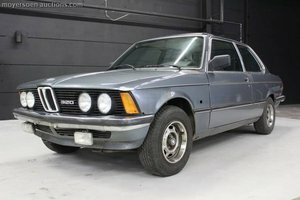 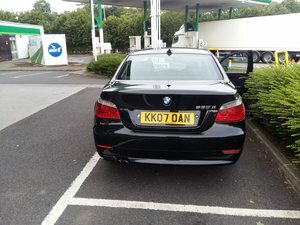 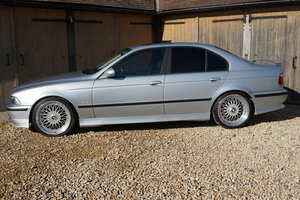 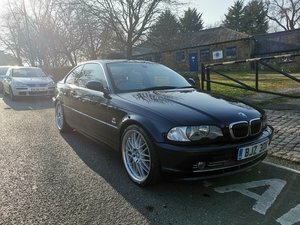 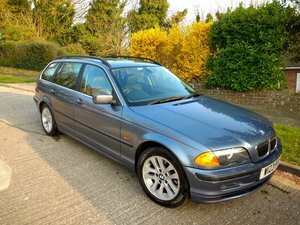 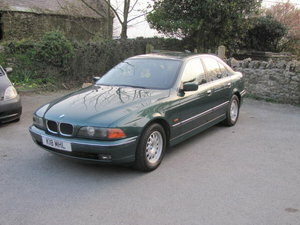 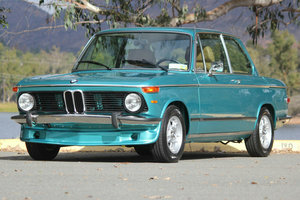 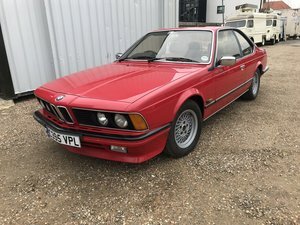 bmw 523 se auto 4 door in metalic green, mot sept 2019 on an ageless plate valued at £400 approx , super coddition for age. 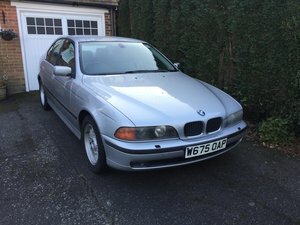 1998 E38 BMW 728i AUTO, FANTASTIC DRIVE, LONG MOT!